A satisfied client is our only measure of success! 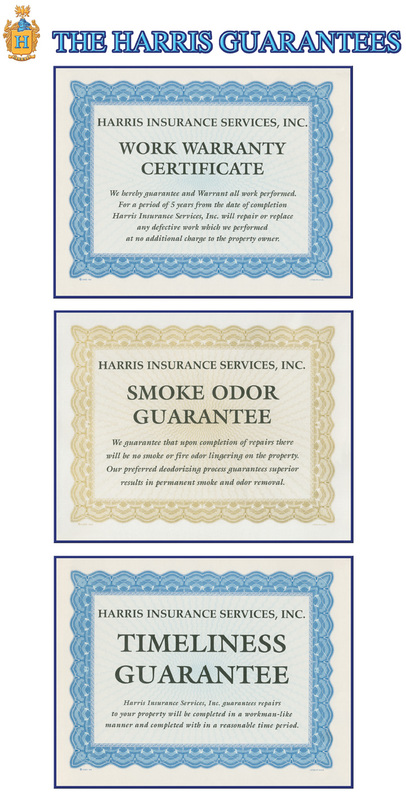 The best advertising that any company could ask for is recommendations from satisfied customers or clients. 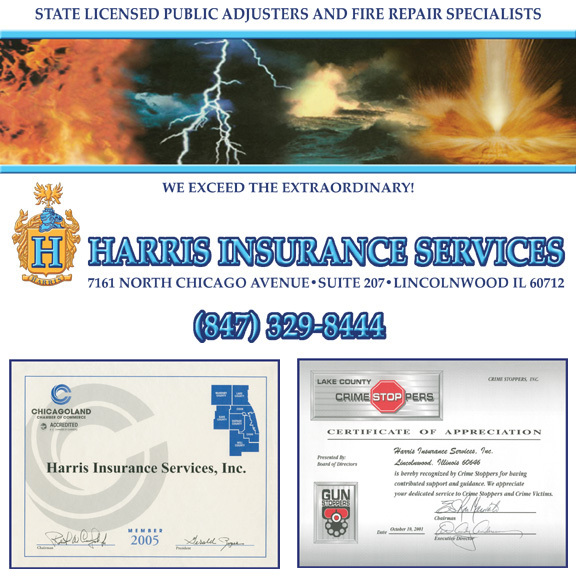 We at HARRIS INSURANCE SERVICES are extremely proud of the work we perform for our clientele and regard their kind words and compliments as strong testimonials to our efficiency and professionalism. 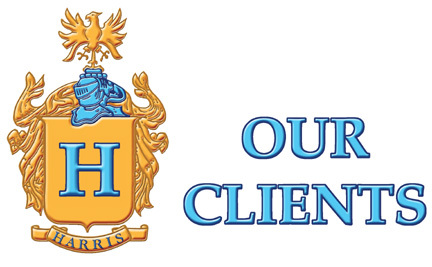 To submit your comments or questions regarding your experience with Harris Insurance Services or to contact us directly with your inquiry, please go to our CLIENT SURVEY page in this web site.